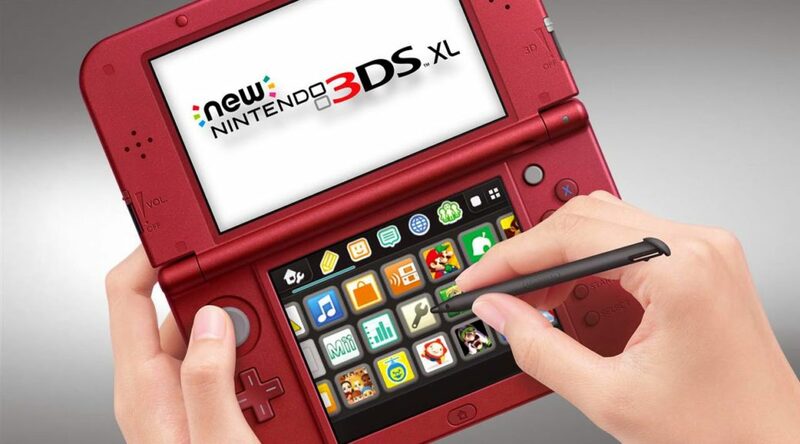 The Nintendo 3DS family of devices is having a hard time at the stores in Japan this year. For the first six months of this year, the Nintendo 3DS family lineup (which including the 2DS as well) only sold 43% of the units it did in the same period last year. The drop in sales is likely due to the portability and popularity of the Nintendo Switch, as well as, the age of the Nintendo 3DS family. It looks like it may be time to retire the Nintendo 3DS soon, although Nintendo does not seem to want to let go of it just yet.